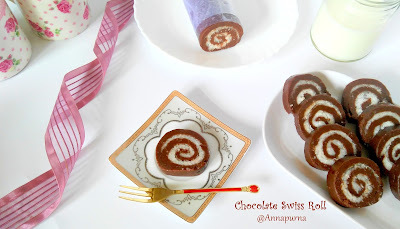 Chocolate Biscuit Cake is an utterly delicious and one of the easiest cake one can ever make. Made with just 3 ingredients, this egg-less biscuit cake can be whipped up in a Jiffy. This chocolate cake is made with readymade choco biscuits, milk, and Eno and can be either baked in an oven or steamed in a pressure cooker. 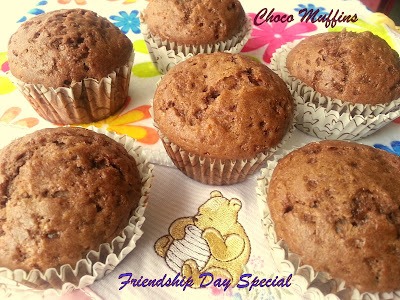 Serve this soft, moist and spongy cake in kids snack box or enjoy it with your evening tea. 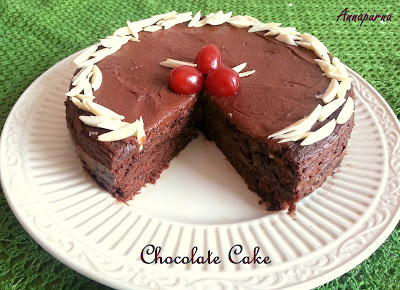 If you are a chocolate lover, then this cake is a treat for you for sure. This cake comes to rescue when you have unannounced guests or pressed for time yet wish to serve something quick and yummy. I chose to bake this chocolate cake to thank you all for your continuous support and motivation. This week, this blog, Annapurna has recorded an overwhelming 8 lakh hits (page views) and 3K likes on Facebook page. I am grateful to my readers for sparing their valuable time and reading my blog post and following me on various social networking sites. Each like and comment inspires me to give my best every time. Hoping to get more love as I move ahead in my journey. The weather here in Mohali is very uncertain these days. For the past few days, we are experiencing rains accompanied by a cool breeze. I baked this cake twice but unfortunately could not get expected clicks on both days. 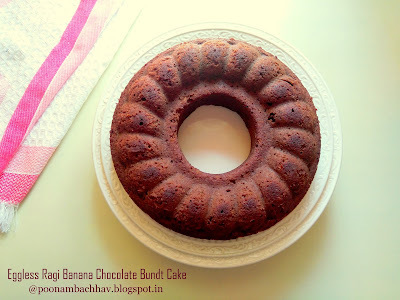 On the first day, by the time I finished baking, the weather became gloomy and in desperation to click pictures in good daylight, I did not wait for the cake to cool down before inverting it and the cake broke into pieces. I was literally in tears but my 10-year-old son was more than happy and he gobbled the broken pieces of cake and said, no worries mumma, this is super delicious. I do not mind eating it in crumbs. The child always has to wait patiently until I finish clicking pictures before he could taste the dishes. Anyways, this is the life of a blogger and my little one understands it very well. The second day, there was a power failure and oven do not work on generators in my society, so this particular cake, did rise but it fell down due to a drop in temperature during baking. The results are very much visible in my photographs but taste wise it was delicious and the cake vanished within 2 days. You can either bake the cake like I did or steam it in a cooker. The recipe calls for use of bourbon biscuits, these are chocolate cream biscuits and are sweet enough, so no extra sugar is required. Vegans can use any plant-based milk like almond milk or soy milk or use plain water instead. I have topped the cake with chopped nuts and this is purely optional. You may skip it or add choco chips or tutti frutti or raisins instead. I packet of Eno has approx 1 teaspoon of quantity which is sufficient for this cake. You can use baking powder instead of Eno but then you also need to add lemon juice or vinegar along with it. The original recipe calls for use of small 5-inch cake tin, but since I had 6-inch one with me I used it. I have adapted the recipe from here. let;s get started. Preheat the oven at 180 Degrees Celsius for 15 minutes. Grease a 6-inch cake pan with oil and set aside. Place the biscuits in a grinder jar and blend to make a fine powder. 2. Add the biscuit powder to a mixing bowl. Add milk to it gradually and keep mixing to get a lump free batter. 3. Lastly, add the Eno powder and blend it with the batter in one direction. Do not over mix. 4. The batter will rise. Pour the batter to the greased cake pan and tap gently. Top it with chopped nuts and transfer the pan to the preheated oven and allow the cake to bake at 180 Degrees Celsius for 25-30 minutes. Keep an eye after 25 minutes, as temperature may vary from oven to oven. 5. Check for the doneness of the cake by inserting a toothpick in the center of the cake. if it comes out clean the cake is baked perfectly. If the toothpick is sticky, bake the cake further for 5 minutes. Allow the cake to cool down completely on a wire rack. Losen the sides of the cake by running a knife through the edges of the pan. Keep a plate over the cake pan and gently invert the pan to unmold the cake. 6. 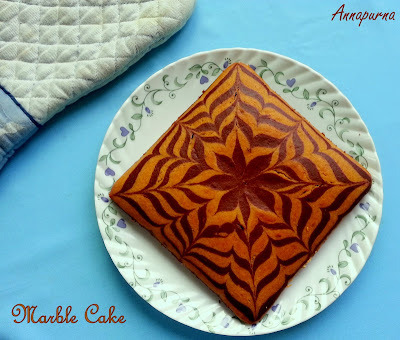 Cut the cake into the desired shape and serve this utterly delicious biscuit cake to your loved ones. Keep the remaining cake pieces in an airtight container. The cake stays good for 2 days at room temperature. This cake can be steamed in a pressure cooker, just as we steam the dhokla if you do not wish to bake it in an oven. Steam the cake for 20 minutes in a steamer or cooker over low to medium heat. You can use between 250-300 grams biscuit to make the cake. Milk can be replaced with any plant-based milk or with water, for a vegan version. You may use choco chips or tutti frutti instead of nuts or completely omit it. You may use baking powder instead of Eno, but then do add about 1 tablespoon of lemon juice or vinegar along with it. The cake stays good for 2 days at room temperature in an airtight container. 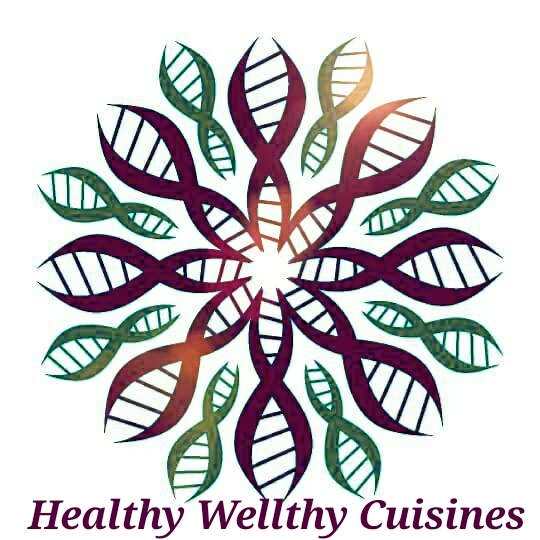 I have recently joined a group Healthy WELLthy Cuisines, hosted by my dear friend and fellow blogger, Sasmita. Members of this group cook fortnightly a dish according to the predecided theme. The current theme for the event is #60HWCG #TwistWithBiscuitsAtHW. I have a couple of homemade cookie recipes on the blog but have not worked much with readymade biscuits. So I chose to bake this chocolate biscuit cake for the theme. Thank you Priya.The cake turned out moist and delectable. Do share your feedback with us ones you try it . Can't imagine how super soft a cake using biscuits can turnout. Looks very yummy so no wonder your son gobbled it. We absolutely loved the moist texture of this cake di. I tried it twice in a week and the cake turned out great both the time. Thank you Sasmita. I am glad you loved the cake. Wow! Cake looks so moist and delicious. Loving it. Feels like grabbing it from the screen. Wonderful share dear. Thank you so much for the lovely feedback. Do give it a try. This one looks so good Poonam and moist. It's one quick cake recipe whenever we want. Lovely share. Yes Jayashree, the cake is very quick and an easy treat when you are pressed for time. Beautifully baked so moist cake,loved the texture. Lovely share!! Thank you Swati. Do give it a try. The cake looks so moist and yummy. And is super easy to make.Love this 3 ingredients cake recipe. 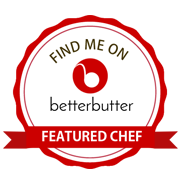 Yes Geetanjali, best part of this recipe is that it requires just 3 ingredients and the results are great every single time. 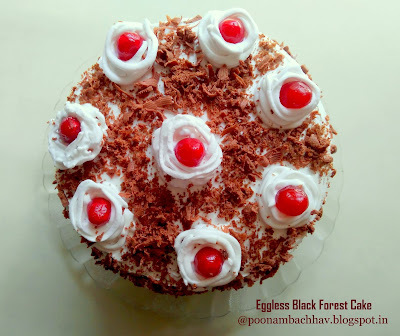 Cake looking very yummy and very easy to prepare too.. I will try it soon.. Thank you. Happy baking to you. Looking forward to your feedback once you try it.